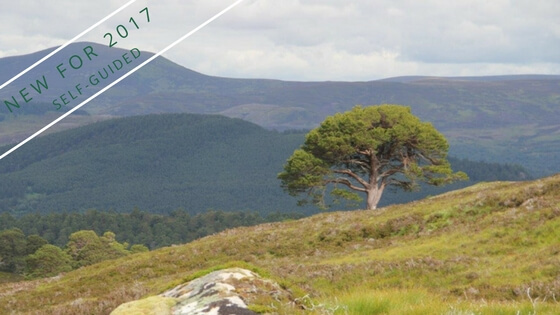 Explore the Cairngorms National Park on carefully selected self-guided walks based from Fraoch Lodge. 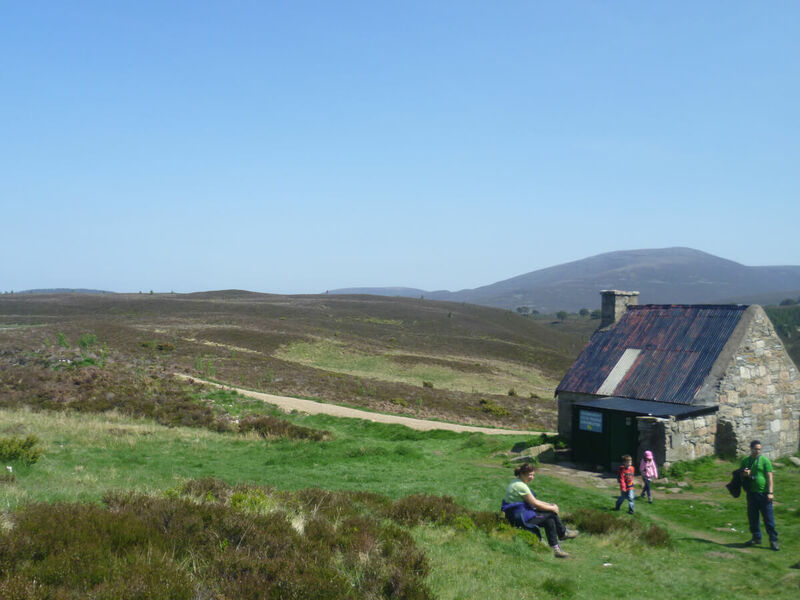 The Cairngorms national park is an amazing destination for walking tours because of it’s size. 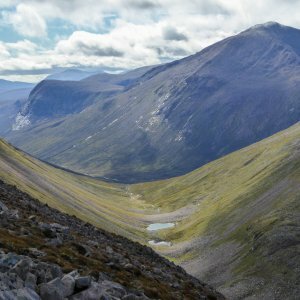 Cairngorms walking tours offer an amazing diversity of hikes, because of the range of habitats which make up the park. 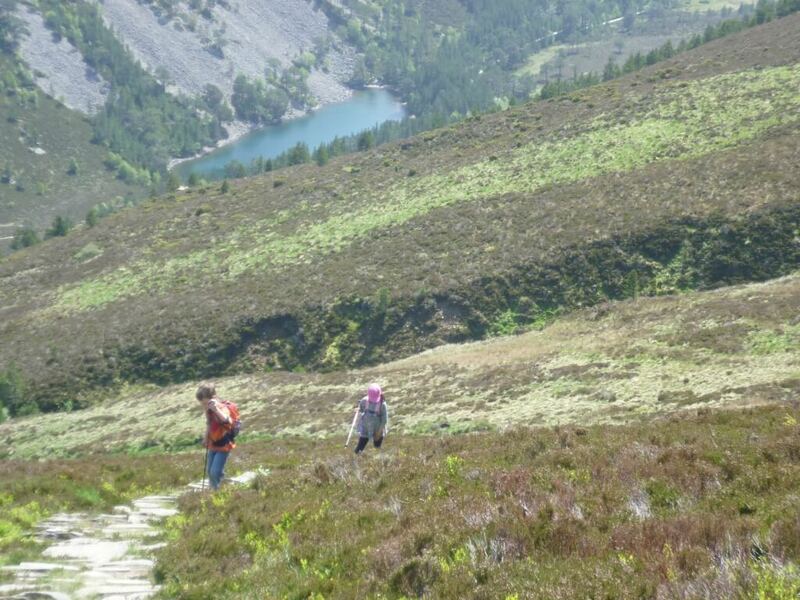 You can hike on the high mountain tops or across moorland or through ancient pine forests. It’s amazing the range of wildlife you might encounter due to the difference in habitat. You can see red squirrels with relative ease around the village due to the Caledonian pine forest surrounding us. If you’re lucky, you might even encounter a Capercaillie. (Capercaillie are Britain’s largest grouse bird.) Some clients on our Cairngorms walking tour have seen Capercaillie while they were doing the Carrbridge circuit. 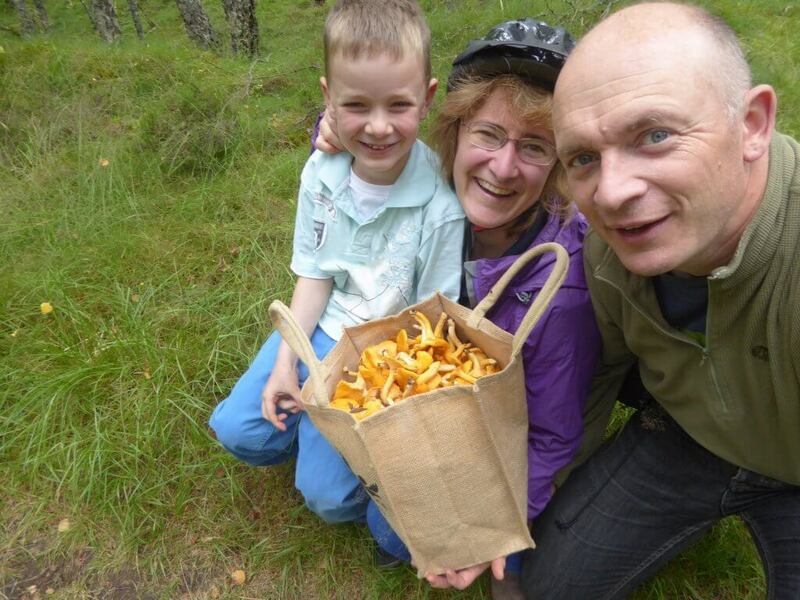 Our French guests have unanimously voted the Glenfeshie day to be their favourite. 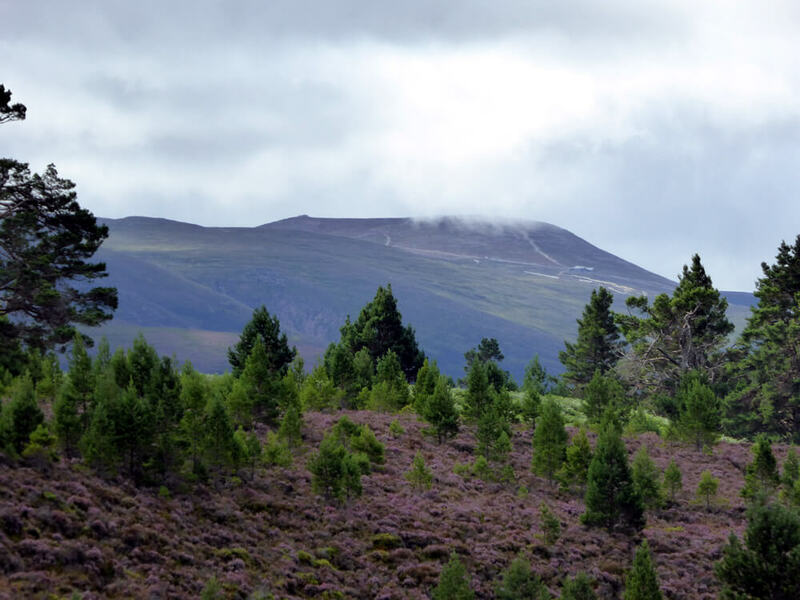 Glenfeshie is really one of the most beautiful parts of the northern Cairngorms because of the contrasting habitats. It is relatively remote and not accessible by public transport, which is one of the reason why we have included it here. Overlooking the Boat of Garten loch to the Cairrngorms beyond. You’ll be met at Aviemore station and depending on the time of your train (and the prevailing weather) you will be offered the choice of hiking to Fraoch Lodge, your base for the week, along the Speyside Way, through some of the most beautiful countryside of the north of Scotland; or alternatively you can explore the footpath network surrounding Fraoch Lodge. 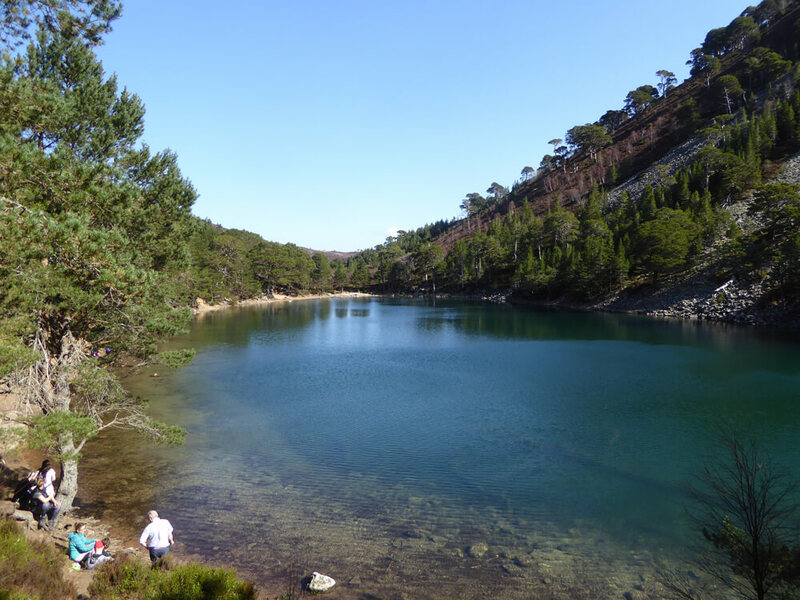 Walking time : 2 h.
This route is a linear one which finishes in Glenmore forest. 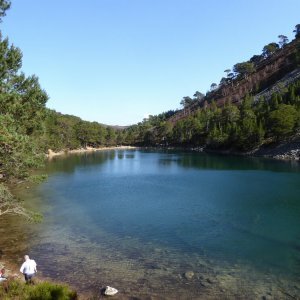 You’ll hike through Ryvoan pass through ancient Caledonian pine forest where, depending on the time of year, you may be able to forage to your heart’s content for mushrooms and fruit, especially raspberries. NB Transfer from Glenmore/Loch Morlich not included. Walking time : 5h. Route profile : +420m / -420m. 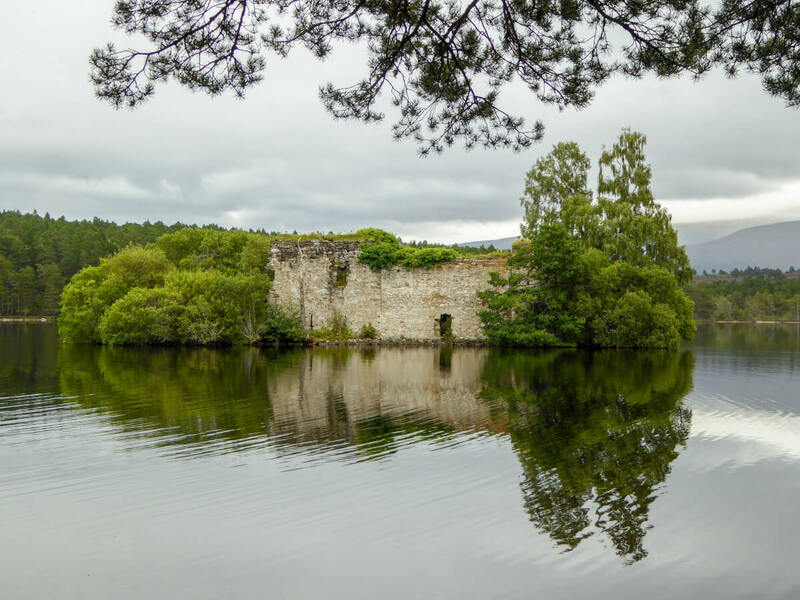 From the pretty town of Aberlour, you’ll be following the old railway route (now the Speyside Way) to Ballindalloch Castle. 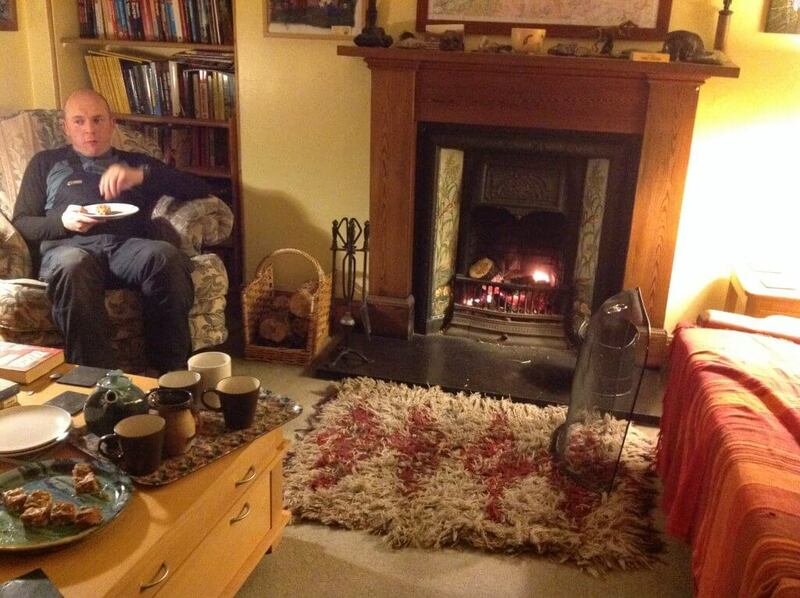 Along the way you’ll also pass through the wee hamlet of Knockando where there is a historic wool mill and cafe. The mill is still in production with restored victorian machinery. If you have time, you can stop in for a wee tour of the mill. 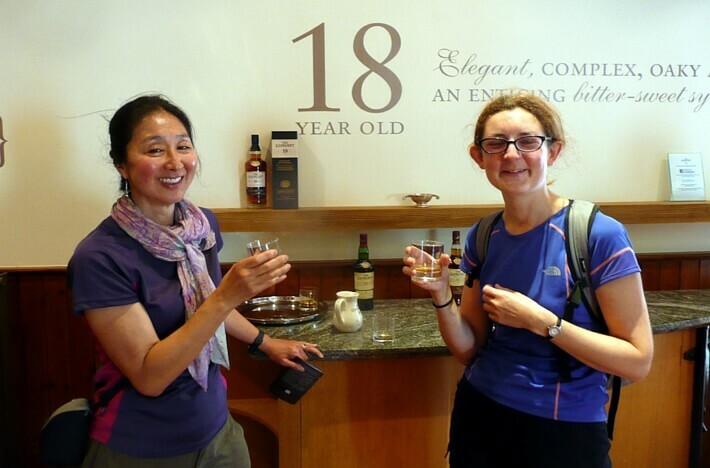 Make a visit to the Aberlour distillery or extend the route slightly to include a visit to Britain’s only Cooperage with visitor centre. The Cooperage is where almost all the casks are made for the whisky industry. Walking time : about 4 or 5h. 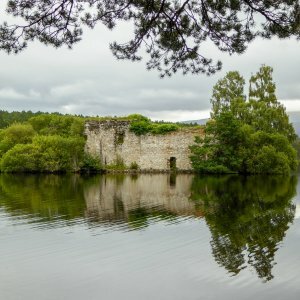 The hike to Carrbridge passes through the small settlement of Chapelton and on up the hill through the woodland to the hillside farm of Docharn. 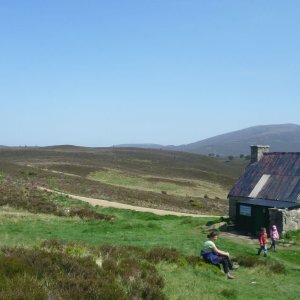 As the route traverses the hill before descending into the woods surrounding Carrbridge, you will have spectacular views across the whole Cairngorm range. In the woodland you could well be rewarded with sightings of red squirrel and roe deer. Walking time : approx 5h. Day 4 : Free day. Transfer to the Cairngorm ski car park where you can start the route to ascend to the summit of Cairngorm Mountain (1245m), the sixth highest summit in Scotland. The summit of Cairngorm is atop a vast arctic plateau which offers you an amazing 360o view of the neighbouring summits. Walking time: 5h. Route profile : +941m / -941m. 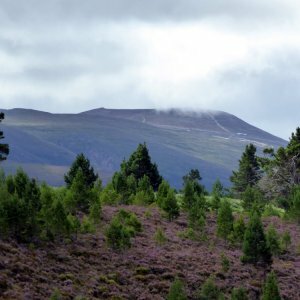 Walk the length of Glen Feshie, arguably the prettiest valley in the Cairngorms. Heather-clad slopes stretch up the mountains either side of you while the river wends its way through the middle. 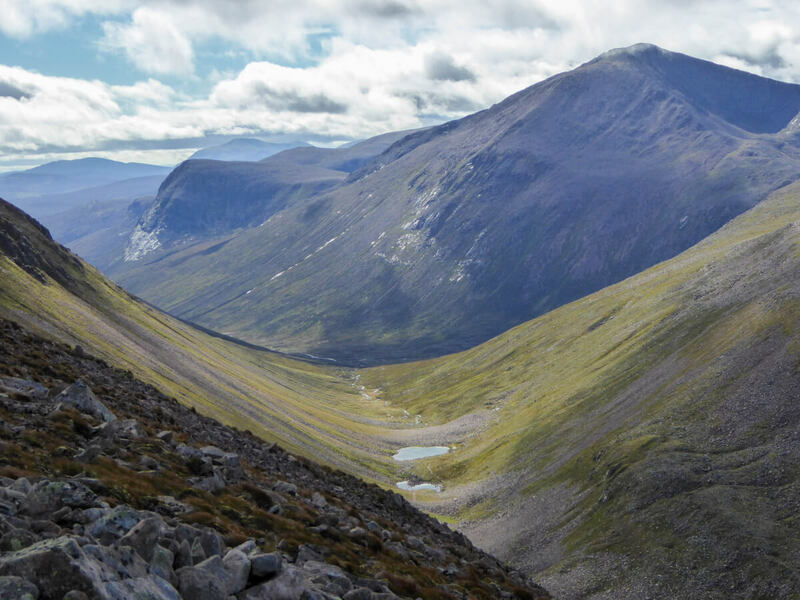 You’ll probably come across red deer, mountain hare and ptarmigan during the course of your walk as you pass through the different habitats on your way to the summit of Mullach Clach a Blair (Munro). It’s a big day out but well worth the effort. Walking time: 6h30. Route profile: +706m / -706m. 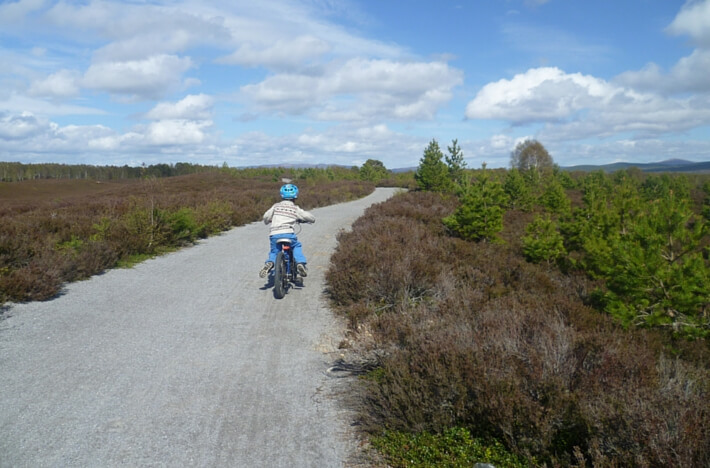 Depending on your departure time, you may have the chance to explore the local trails round the village before you transfer through to Aviemore. 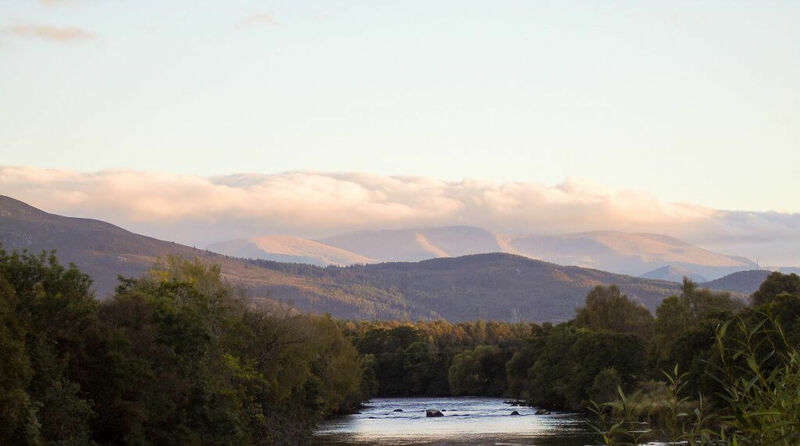 The salmon trail meandering along the River Spey is always a good one if you have an hour or 2 free. There is the possibility that guided groups may be going out at the same time as your trip. For a small supplement, you may the opportunity to join the guided group if their route is suitable. 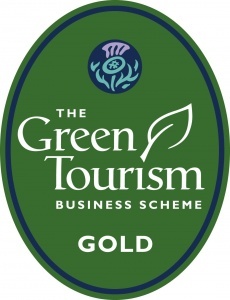 Alternatively if you would like a guided day as part of your tour, please contact us for a quote.